When you get a call from a telemarketer or even software program salesperson, they typically are selling a service or packaged deal that has set pricing. Everyone gets package 1, 2 or 3. There is no customization, or if there is, it is really an up sell program that has been packaged together. 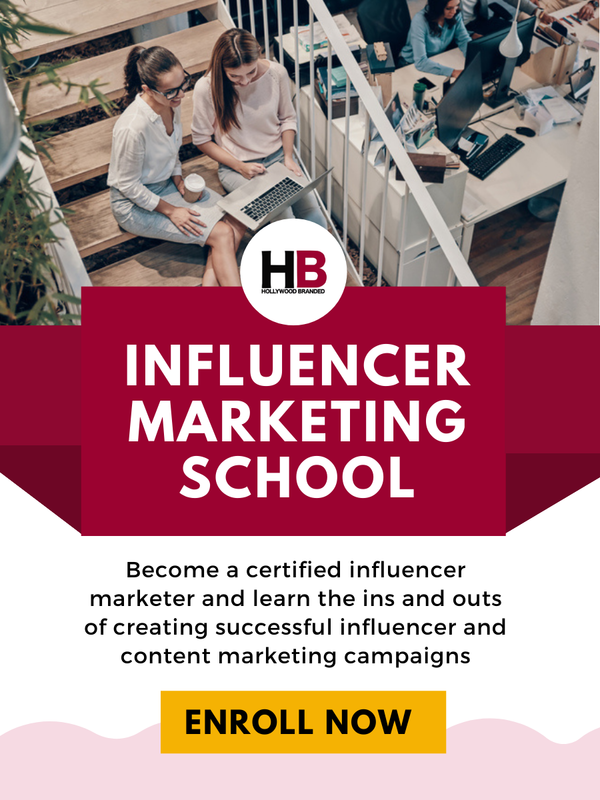 Regardless of who you are, what company you work for, or typically even how big your company is, there is a program outlined for you that is fairly set in stone. This is far different when it comes to selling product placement. There are so many factors to build in. And in reality, no set rules. The highest bidder is typically the winner of the placement - but not always. Many times our team has seen the biggest dollar offer brushed aside because another brand was just a little closer to the final decision maker's heart. And that is often based on familiarity of the brand. But someone who offers nothing but product in exchange could get an even more all-star exposure than the biggest promotional partner out there, all because of the story line, relevancy and need by production. And the people - who is the cast? The director? What big names are associated that help drive the cost. How big an audience is expected? Is this based on historical evidence from previous seasons or franchise hits? And how big a placement opportunity will it be? Hands on? Verbal mention? Or just a background product shot? And perhaps the biggest driver - does anyone else want it? Is the category competitive? I reference it above - but feel the need to really make sure you, the reader, understands how very important it is for the on set decision makers to know your brand. Before you make a big ticket offer. So many brands miss the magic of product placement - where relationships and familiarity drive the opportunity versus an open pocket book. If the decision maker didn't grow up with your brand, and it's not part of their daily life, you need to start making it be. This is particularly true for international brands who have no presence in the US. You want the decision maker to think the partnership is a fit. And not have to climb a mountain trying to sell it in as one. If you want to learn more about making your product placement a positive experience for sale impact read our blog Avoiding Not So Positive Product Placement. So now to get to the heart of the matter...the costs. If as a brand you are SERIOUS about product placement, then you should consider (very seriously) working with a product placement agency who can create a footprint in Hollywood that is not just about on-screen exposures, but relationship and brand familiarity building. When as a brand you go to a content creator and you are an unknown, the price tag you will be paying is higher than that which can be unearthed by vigilant product placement agents. The agency costs more than pay for themselves in the long run, plus you get exposure in content where it is just impossible to purchase exposure in. A product placement agency is going to educate the production, and have them keep your brand top of mind - and make the production WANT to work with you more than they would if you were just offering one-hit wonder dollars here and there. This is, as we like to say, where the magic happens. Having a proactive product placement program that is always on the lookout for opportunities allows large featured roles to be negotiated at lower rates. And if you go in this direction, for gosh sakes, don't limit your brand exposure opportunities only to TV or film. Embrace them all! 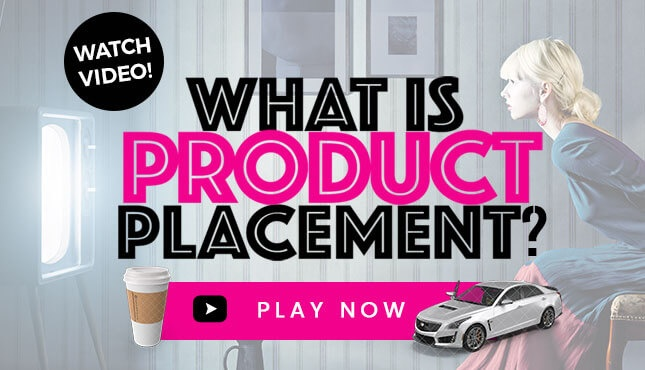 Product placement is a numbers game, but the product you provide can be used over and over and over and over again. And if lost, bill to the production that lost it. Unless of course they made your brand a star along the way, and the relationship is worth it. 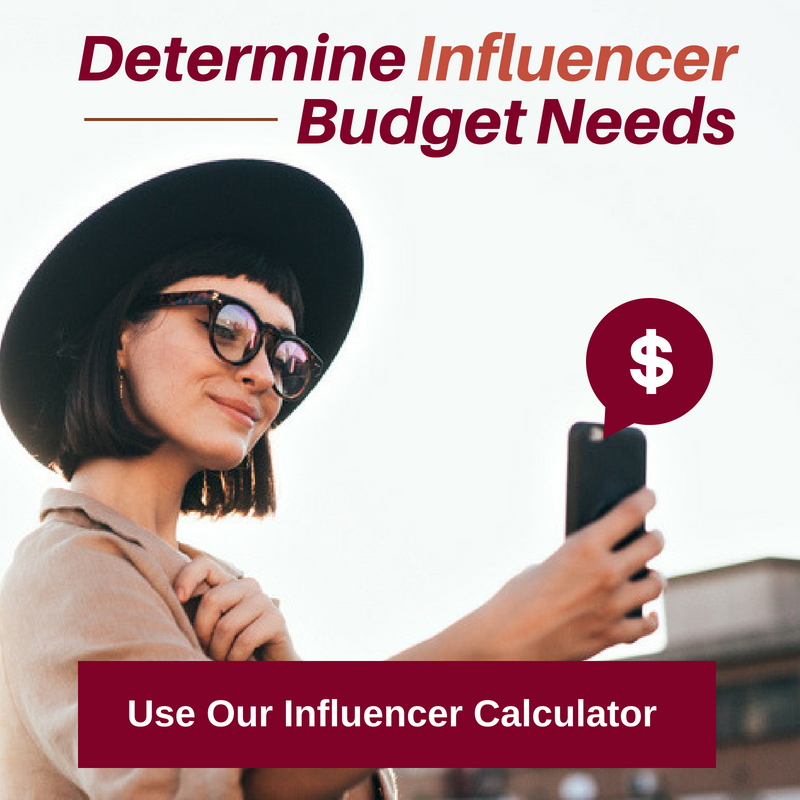 Pricing of course depends on the agency, but most established reputable agencies are going to quote between $60k to $250k+ for a brand, and more for a brand with multiple product categories. Some brand categories require higher dollars - based on staffing needs as well as storage needs. A car company as an example is going to be on the higher end. A packaged foods company that only sells chips on the lower end. And with that cost additional monies should be budgeted in to be applied to those awesome opportunities that require some cash along the way. Really now, wouldn't you like to be able to secure some mega deals in trade versus just paying cold hard cash? Reality TV (including daytime talk) programming is a different beast altogether. For brands that aren't national advertisers, this is an area where tremendous partnerships can be built out - a little more realistically. Reality shows offer starting fees around $50k and up to 7 figures depending on the production. And time slot. And popularity of the show. But more can be negotiated here in terms of brand messaging and demonstration. Reality is just a little easier to create that big partnership with. Reality TV on networks that are cable and more niche may offer brand partnership options at even lower fees. These are also the shows where brands can leverage social media to a higher extent than scripted network programming.Your primetime network reality shows are going to have higher associated costs, where a budget needs to be mid six to low 7 figures for a large partnership. A $250k to $500k budget may provide a very robust program dependent on the distribution platform for shows that aren't necessarily the apple of the platform's eye. Cable TV networks that are entirely subscription based like HBO, Showtime and Starz are entirely funded by subscribers. This means there are no advertising media buy options. But each network treats product placement a little differently. HBO as an example will not take fees for product placement. Nor will the network allow brands to typically co-promote programming, with rare exception. It's against (or at least historically has been) the network's nature. But the shows you watch are chock full of brands - all orchestrated through trade or loan of product, and typically by product placement agencies. Showtime and Starz are happy to take dollars for brand integration deals - and will also allow branded co-promotions of the brand's media and retail. Fees here can range from the mid 5 figures to mid 6 figures - or possibly even higher based on the deal. Streaming Video On Demand (SVOD) operates similarly to the cable TV networks, as there are no advertisers to compete with. Netflix itself won't take dollars, but many of their content creators will use funds to help offset their own production costs. Hulu and Amazon Prime act similarly. And again, these platforms are a product placement agency's playground - as anything in trade or loan helps offset bottom dollar production costs. Costs can range anywhere from $25k to $500k+. 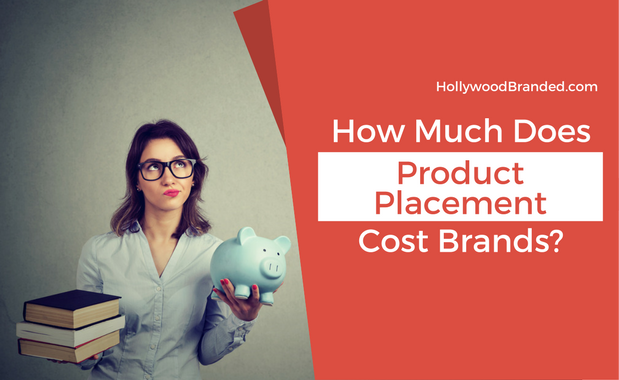 Until recently, feature films have traditionally had very low dollars for brand involvement - with the majority of product placement driven by trade and loan of goods through product placement agencies. TV networks have the mindset that their content is able to be monetized, based on their ad sales department advertising deals. There is no such entity at a studio. 1) Either significant trade out (think pallets of water provided to cast and crew) or flights on an airline or hotel room nights for production. 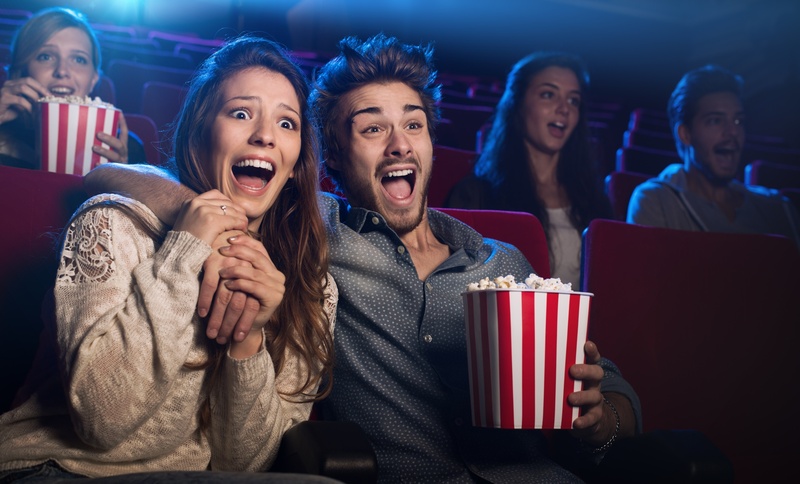 2) Promotional partnerships in which the brand's media buy is co-branded or their in store retail point of sale also advertises their partnership with the film. International brands - especially those out of China - have begun to really change this mindset however, especially with big blockbuster films. With bidding wars to be in The Transformers in the high six and low 7 figures, the studios have woken up and taken notice that there are indeed brands willing to pay to be in the content. Especially if the brand is Asian and doesn't have a presence in the US - including that of a product placement program. A problem exists however with these films that require big dollar payouts, brands are often asking for more on screen time and brand functionality featured than the creative content team really is open to providing. And with the really big ticket blockbuster films that are already budgeted in the $250+ million range, those high dollars matter a lot less at the end of the day to the content creator or the studio. A co-promotion that is valued at $5 million + may actually get more love from the studio - especially if that promotion is in North America. So buyer beware - and be prepared - there are no guarantees until final edit. We've had big wins, and losses. And while the dollars are always refundable, it's tough to get an entire company excited and then have the deal die based on a cut of a film, after a year plus of working on it. 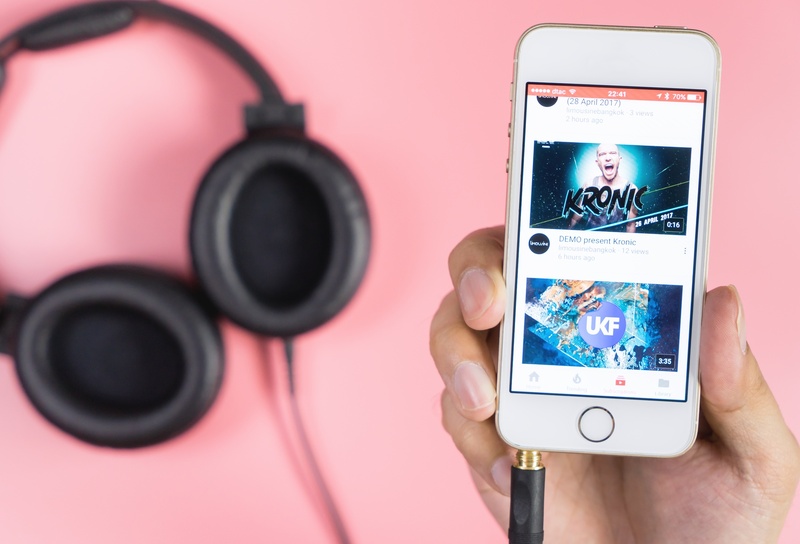 Music videos are a MECCA for brand integration deals. It absolutely stuns our agency that more brand's aren't taking advantage of music video integration deals. For one, they are affordable. For under $150k - and sometimes as low as $15k depending on the artist's popularity - a brand can be featured in a music video. $50k is often a sweet spot for starting fees for established artists (without agency fees built in.) $250k may be the requested fee for a MASSIVE artist integration. But the placement partnership doesn't end there. That brand can also create a social media layover campaign where the artists posts about the brand. And the brand can build out a program where tickets to the artist's next concert or other memorabilia is offered up as a sweepstakes. 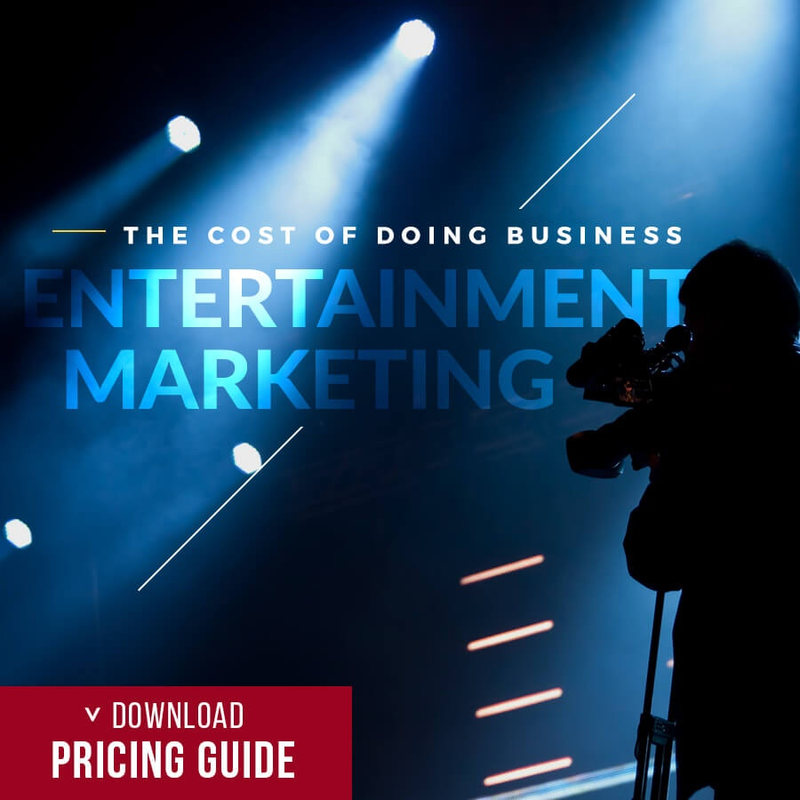 Music Videos offer brands the ability to start slowly working with an artist, and building a relationship that may result in a major celebrity endorsement deal with legs further on in the process. Our agency LOVES music videos. They are fast. They are as close as you get to 'turnkey'. The come with contracts that guarantee minimum seconds (good luck getting that with TV or Film - the networks won't guarantee seconds). And the artists often have assets that can be provided to make the deal just a little bigger. I've covered A LOT of information so far. But I know you want more. 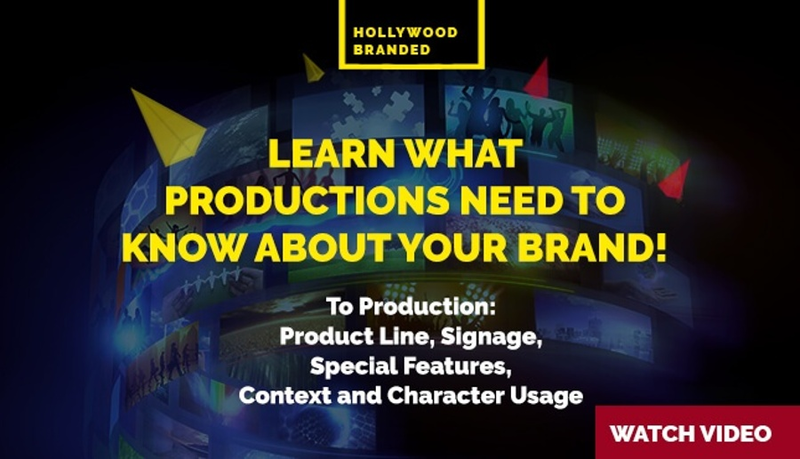 If you aren't quite ready to contact us for a specific price quote, this video will answer all of your questions as it shows the steps and processes taken by Hollywood Branded that lead to your brand increasing both consumer engagement and sales!